SUKHUM, April 10. /TASS/. 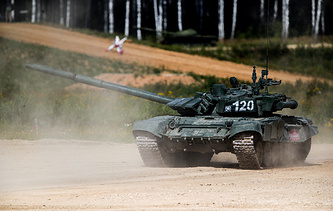 Over 500 servicemen from the Russian military base in Abkhazia's Gudaut have practiced destroying armored vehicles and infantry of an 'enemy' at drills at the Tsabal mountain training range, the press service of the Russian Military District said on Wednesday. "At the Tsabal training range, over 500 servicemen from different units delivered 60 strikes at armored vehicles and infantry of an 'enemy' at a distance of up to seven kilometers," the press service said. 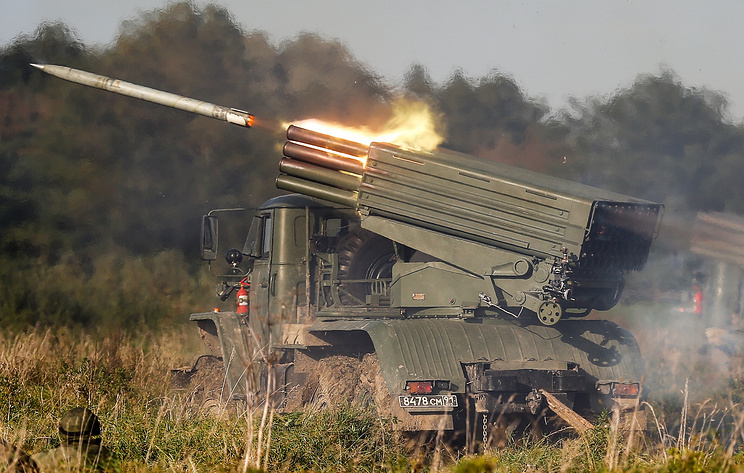 Over 80 units of equipment were used in the drills, including Grad multiple rocket launcher systems, D-30 howitzers and 120-mm Sani mortars.